The iPhone 5 was designed for one thing, and one thing alone: make iPhone 4 owners upgrade. iPhone 5 profit margins are artificially inflated by a business model that is about to go away. Apple never went cheap, truth be told, however, Apple's very nice profit margins on the iPhone are partly paid for by carrier subsidies. This is to the extent that in March of this year, it was thought that the Apple agreement would actually run Sprint bankrupt. iPhone 5 is a don't-rock-the-boat product that doesn't even try to compete with Android. It is merely designed to extend profits one more year. The iPad is a more revolutionary Apple design, but it's only half as profitable as the iPhone. We know tablets will essentially replace laptops, however within months Android is likely to top the iPad, judging from where 7" tablets are today. Apple also rules the laptop segment. I realized a few months ago that the MacBook Air will not be toppled, simply because the competition is not trying hard enough. Apple is slicing up custom components like bread, gluing them together while the competition isn't. It will not be toppled, because the MacBook Air is a mobile device in the form of a computer, where the competition, after 3 years, is still producing computers. 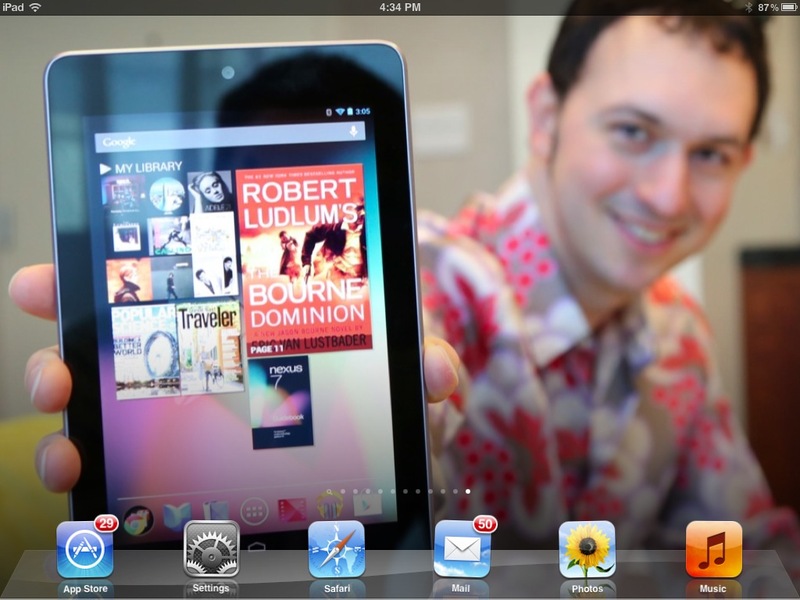 * The iPod seems off price-wise at $299 when you can get a bigger-screen Nexus 7 for $199. That's a $150 pure Apple fairy dust. The entire iPod product line looks dated. We know Apple should try harder. At the current profit level, however, they won't.